Get the answers you need. Learn how to expertly stage and perform an alcohol intervention. 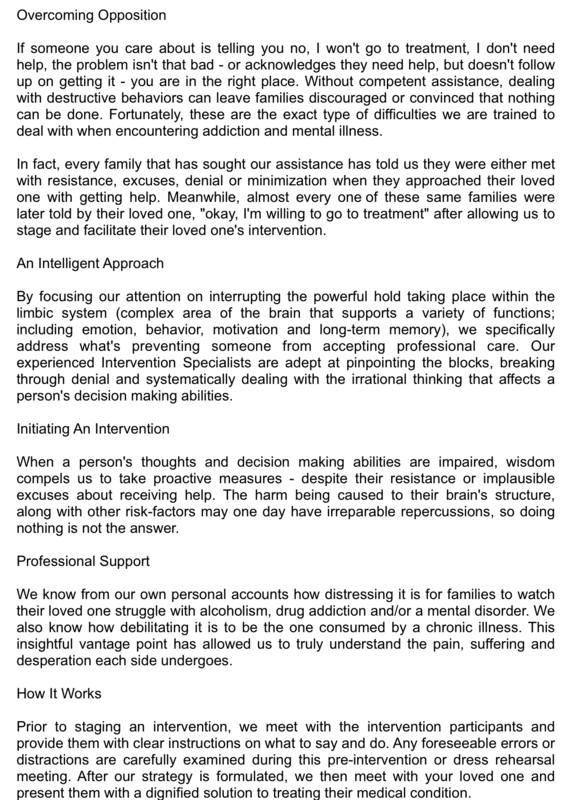 There are effective ways to engage those who are suffering. 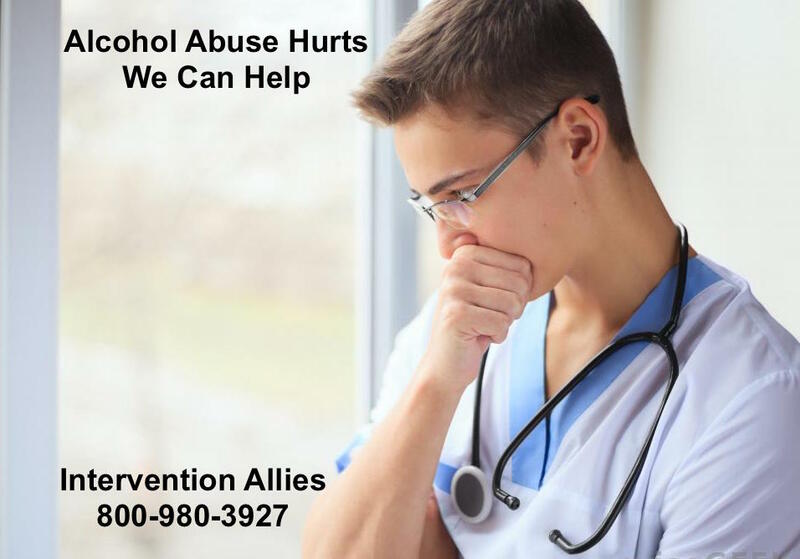 Aligning yourself to an intervention specialist who understands the serious nature of alcohol abuse, drug addiction and the mental health related components it can inflict is critical.